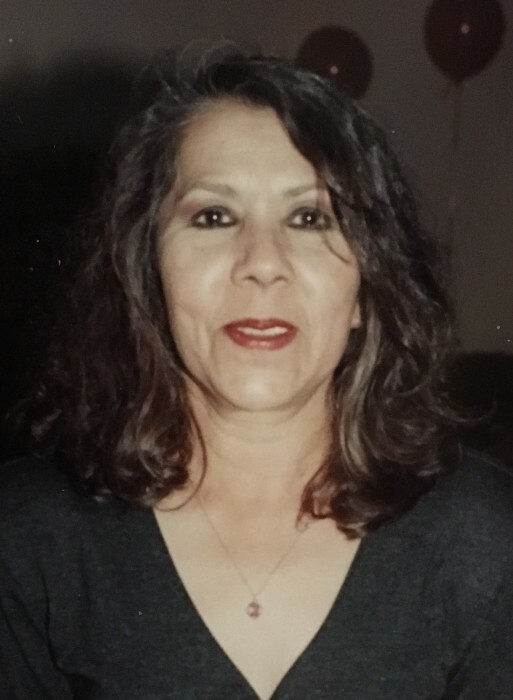 Ana Maria Saenz, 81, passed away on Tuesday, January 29, 2019 surrounded by her family. She is preceded in death by her husband Carlos Saenz; siblings, Federico Romero, Jesus Reyes, and Maria Arredondo. Mrs. Saenz is survived by her children: Ana Leticia Bolaños, Patricia (Abel) Vidaurri III, Alma Saenz, Cynthia Saenz, and Carlos (Emily) Saenz Jr.; siblings, Guadalupe Quintanilla, Jose (Lourdes) Romero, Martha Zuniga, Concepcion (Raul) Cerradel, and Rodolfo (Maria) Romero. She is also survived by 8 grandchildren, 6 great-grandchildren, nieces, nephews, other relatives and friends. A visitation will be held on Wednesday, January 30, 2019 from 5:00 p.m. to 9:00 p.m. at Gamez & Sons Funeral and Cremation Services. Please call the funeral home for prayer service time.